Working hard shouldn’t mean being uncomfortable. 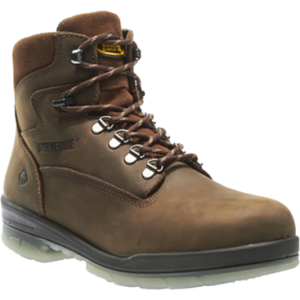 The Caterpillar P90715 Parker steel toe work boot features EASE engineered comfort, lightweight and durable foam underfoot that provides non-stop energy return and keeps you comfortable all-day long. It’s a proprietary foam midsole that is 30% lighter, more shock absorbing and more flexible than standard EVA. 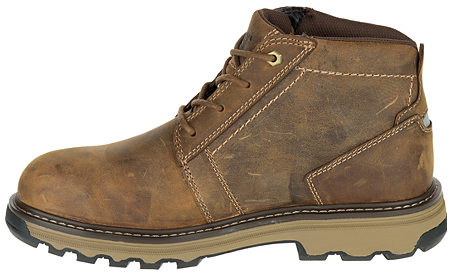 The Parker Chukka-style work boot is full grain leather and, in addition, is durably constructed. 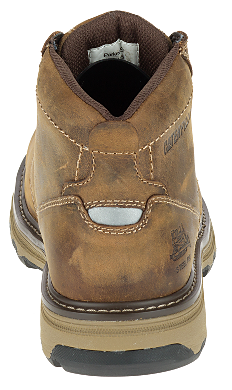 Never lose your footing with slip resistant properties while avoiding static buildup in the workplace with the help of Static Dissipating technology. 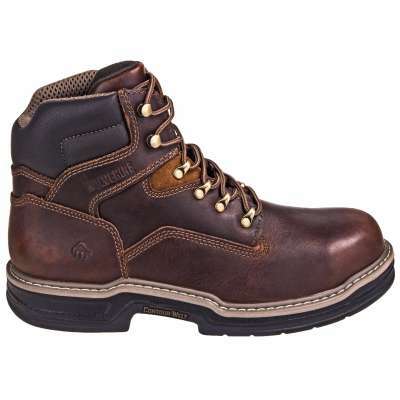 Step into the Parker Static Dissipating work boot with Ease and experience the Power of Comfort. 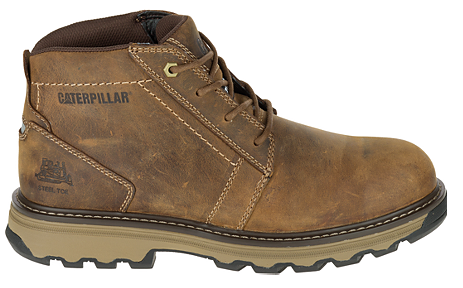 Available in soft toe or steel toe.